As in all fields of surgery, laparoscopy/minimally invasive surgery has had a significant impact on urology. The manifold benefits of laparoscopy, including smaller incisions, diminished blood loss, lesser pain, quicker recovery, and shorter hospital stay, have been well substantiated by several studies (19,20). On the other hand, the technically demanding nature of laparoscopy, the lack of haptic feedback, and limited dexterity, among other issues, are significant obstacles. This is particularly true when performing complex pelvic surgery. 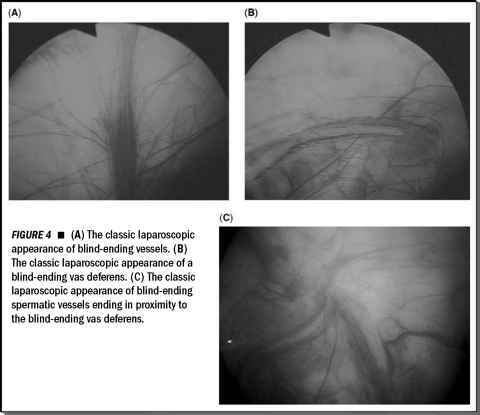 Certain urologic procedures are very challenging for conventional laparoscopic surgeons due to either complex anatomy or the need for extensive intracorporeal suturing. Examples include radical prostatectomy, radical cystectomy, and pyeloplasty.